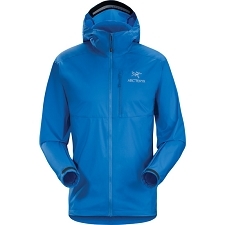 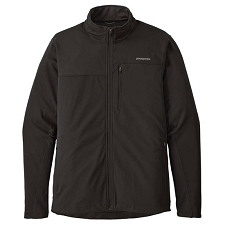 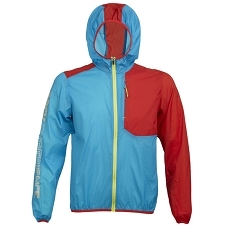 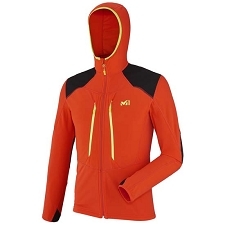 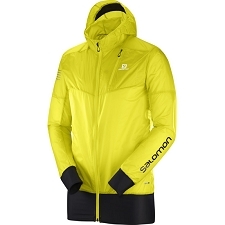 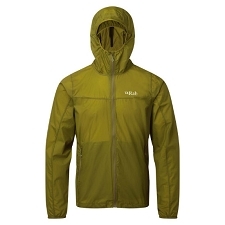 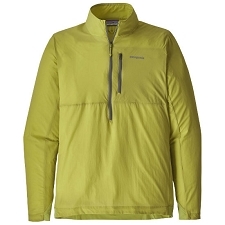 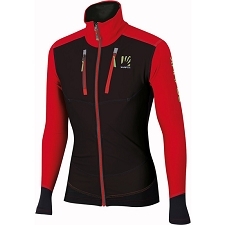 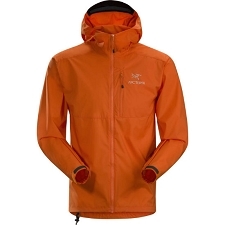 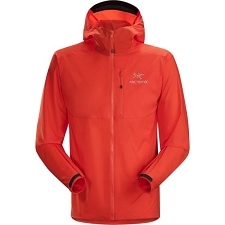 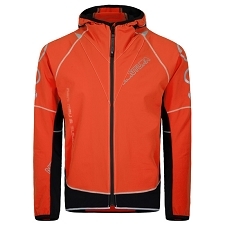 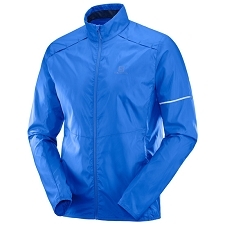 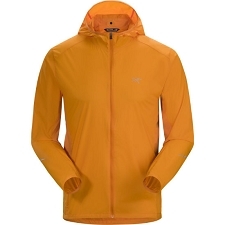 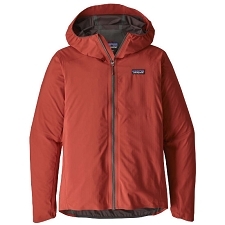 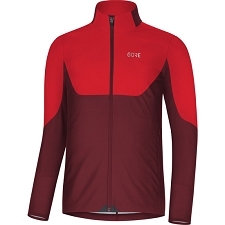 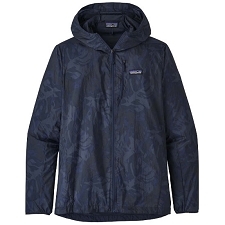 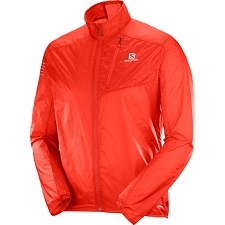 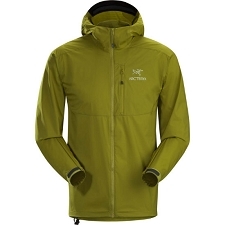 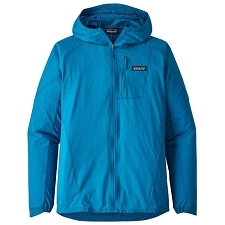 Lightweight, technical jacket for ski touring competition. 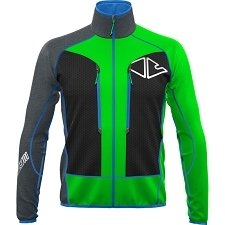 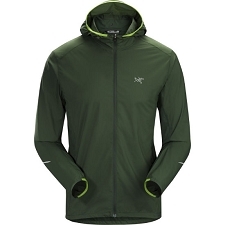 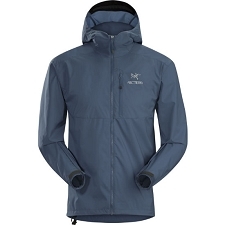 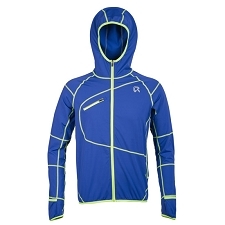 The Dynafit DNA Training jacket is made with the latest Nilit® Innergy fabric. 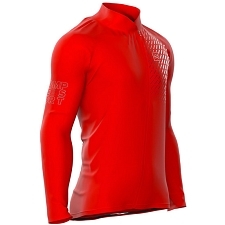 Based on polyamide microfibre (PA 6.6) this fabric stands out for its ability to transform body heat into infrared rays, resulting in increased performance. 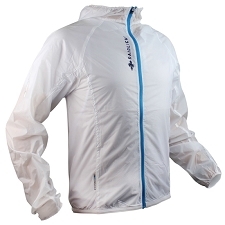 It also has stretch capacity to ensure maximum freedom of movement. 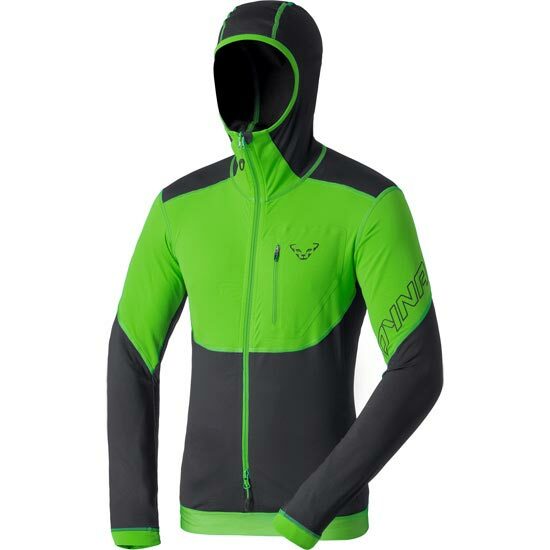 Customer Opinions "DNA Training Jacket"